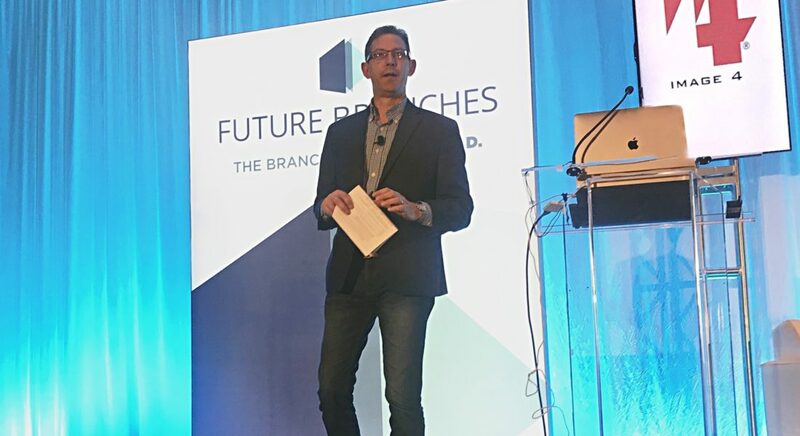 The Image 4 team has just returned from FutureBranches conference. While the conference focuses on financial service marketing, the topic of Customer Experience was foremost throughout the conference. And certainly, creating and managing a Customer Experience (CX) is not limited to financial services! In a commodity-focused world, price and product are no longer strong competitive determiners. The single most effective sales development tool is Customer Experience. How a customer feels about your brands, business and staff can make or break your business. Social media, including Yelp, Facebook, and LinkedIn, all provide a platform for near-immediate customer review of their interaction with your business. And those reviews carry more and more weight – how many of us head for Yelp when we’re in a new town? For over a decade, Image 4 has focused on very intentionally designing our own customers’ experience. Every client touchpoint from our parking lot to our website to our lobby to how we answer the phone is modelled, reviewed and improved. We train our staff to interact with our customers in the fashion we’ve determined supports our Brand Values. Our clients, business partners and employees all should feel safe and valued. For over five years, we’ve been designing CX programs for our clients in banking and corporate marketing. Working with dozens of clients in a variety of industries has given us a unique perspective on CX, and we’ve distilled some of our learnings into a CX development model around the idea of Friction. 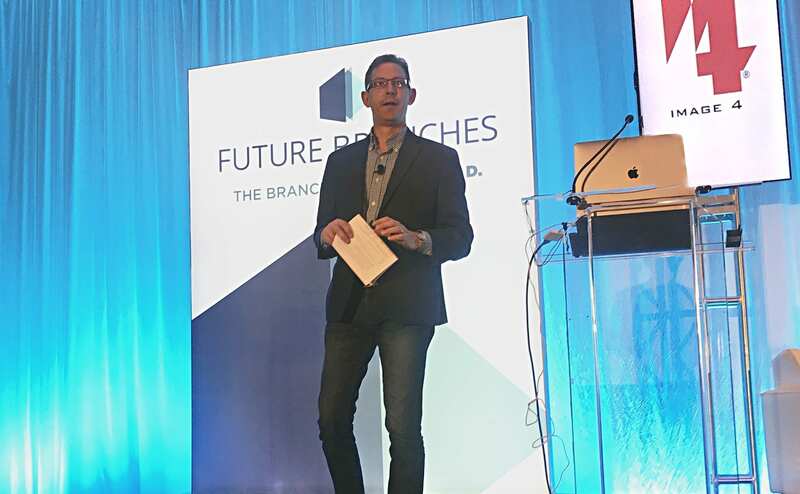 Our CEO Jeff Baker presented a keynote on our approach, which can be downloaded HERE. Below, read an excellent article on CX by Jim Marous of Financial Brand. Some of the data points are compelling – CEO’s and companies who focus on optimizing Customer Experience perform markedly better than those who do not. How are you managing your customer’s experience? Let us know if we can help.